Barbara Nissman at her instrument. On Saturday March 12th at 7 PM, Nissman will be performing for the Charleston Chamber Music Society's 74th concert series at Christ Church United Methodist Church on 1221 Quarrier Street. 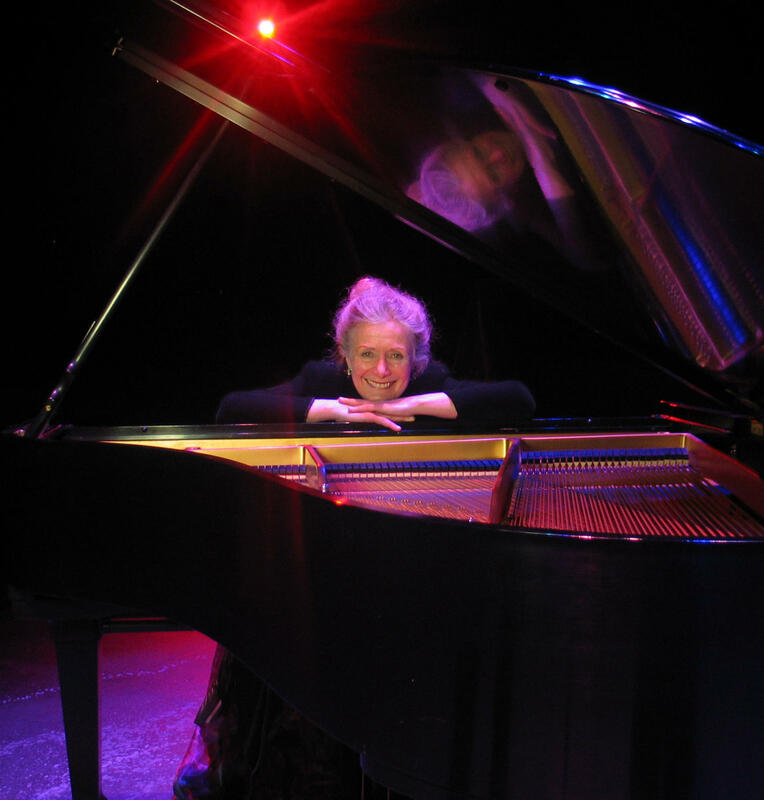 She'll be taking on some of the greatest piano masters of all time including the likes of Franz Liszt, Sergei Rachmaninoff, Sergei Prokofiev, as well as Argentine composer, Alberto Ginastera. To listen to the interview and recordings of Nissman, click the audio player above.